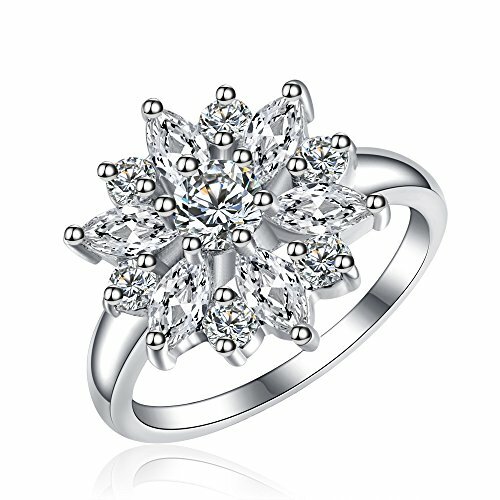 CARAT TOTAL WEIGHT – 1.02 CT (This item is proudly custom made in the USA). 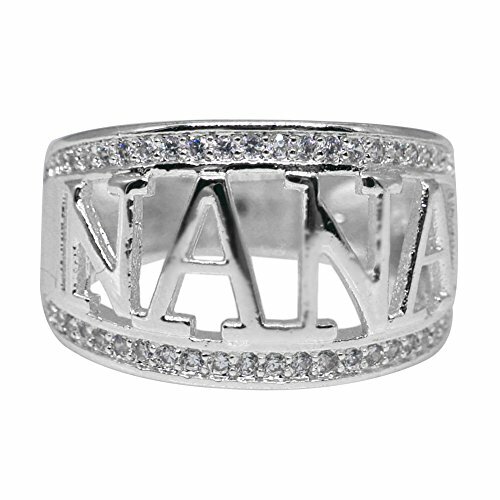 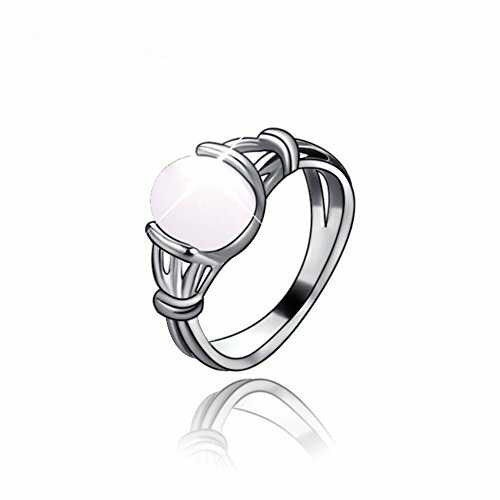 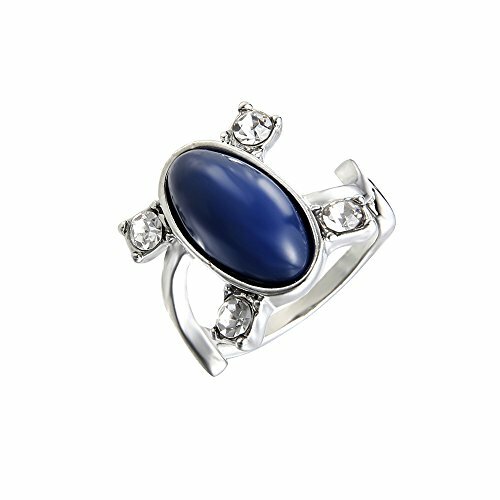 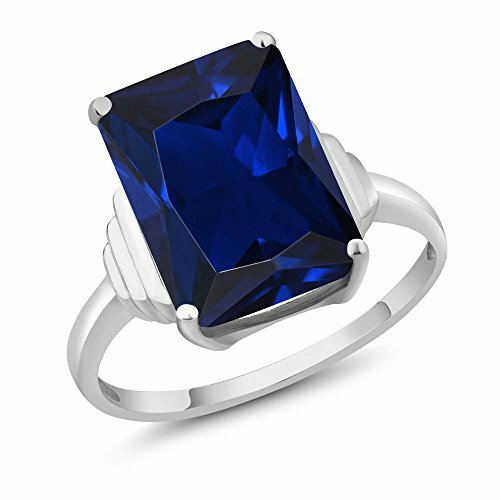 Center Stone: 7×5 mm, 100% Natural Sapphire Ring (All the sizes displayed are in stock) Crafted in 925 Sterling Silver with 925 Stamp. 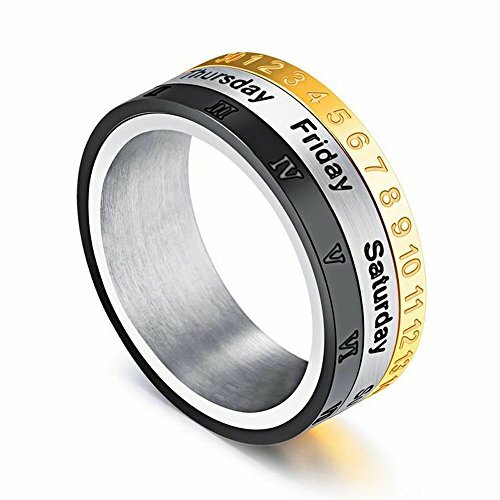 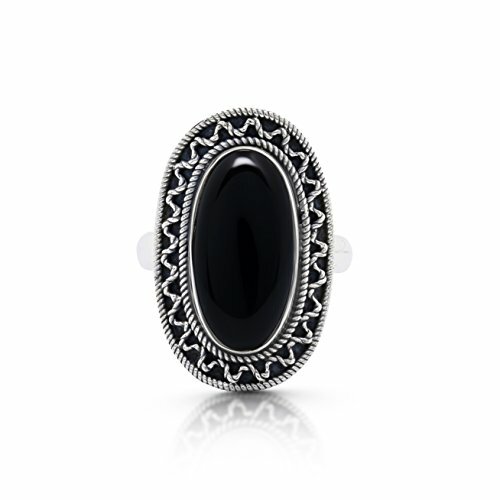 This composition makes this ring extremely tough making it suitable for everyday use. 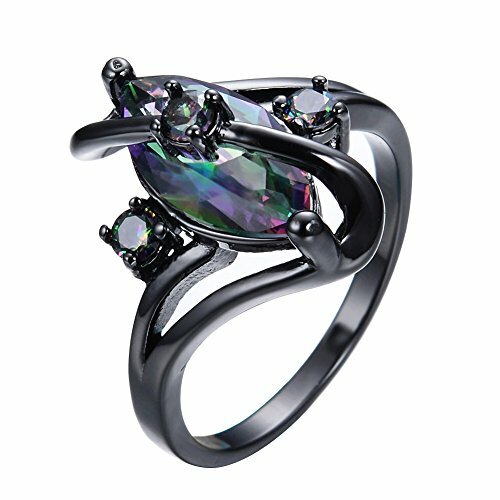 Every piece passes rigorous inspection. 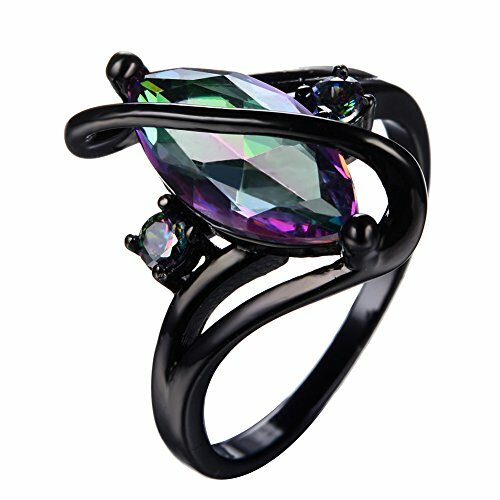 So you can buy with confidence. 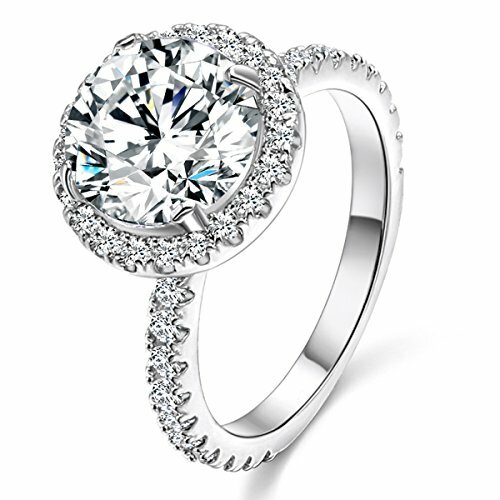 CARAT TOTAL WEIGHT – 1.11 CT (This item is proudly custom made in the USA). 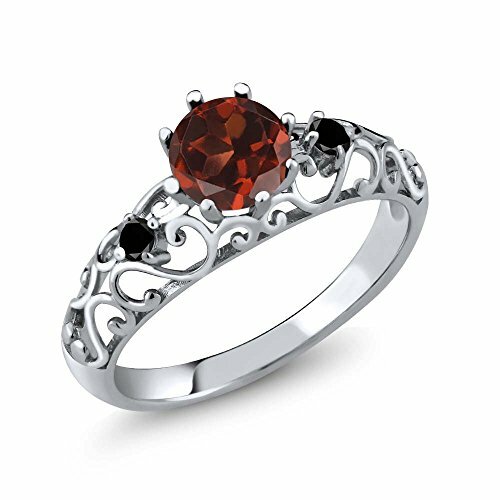 Center Stone: Center Stone: 6 mm, Small Stones: 2.25 mm, Natural Genuine Red Garnet & Black Diamond Women’s Ring (All the sizes displayed are in stock) Crafted in 925 Sterling Silver. 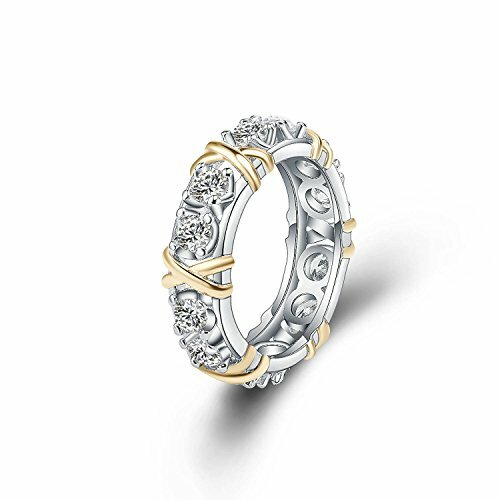 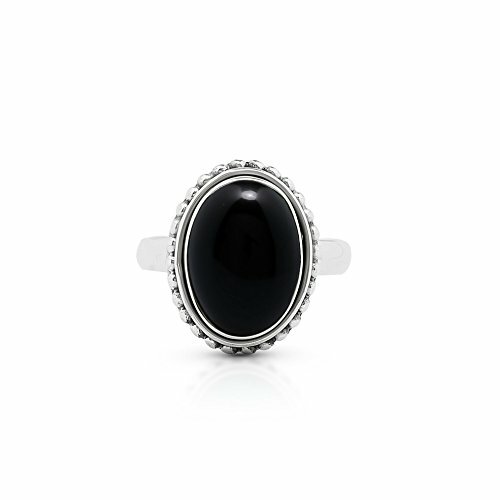 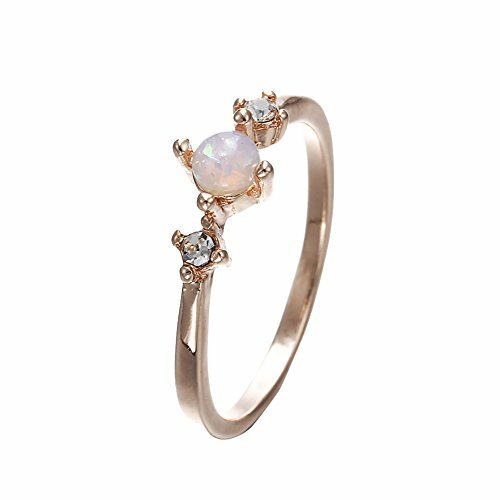 ELEGANT AND SOPHISTICATED – this gorgeous ring promises a carefree and comfortable wear. 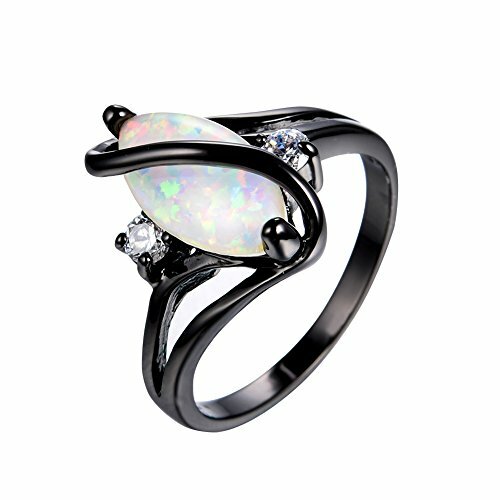 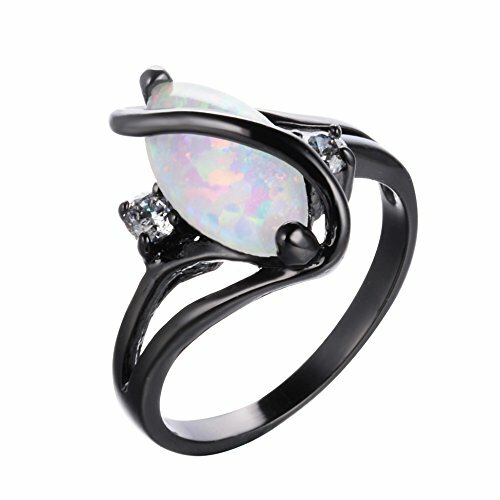 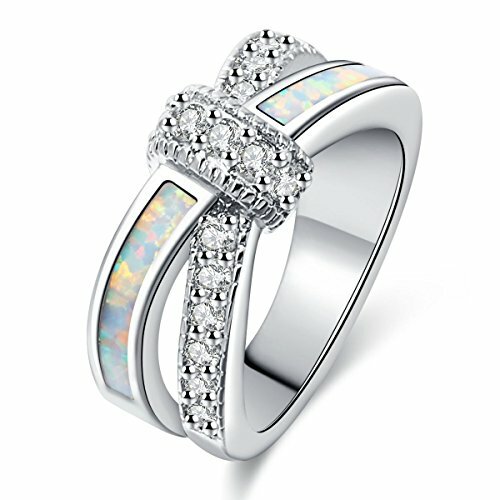 It’s design is meant to accentuate the fingers beautifully. 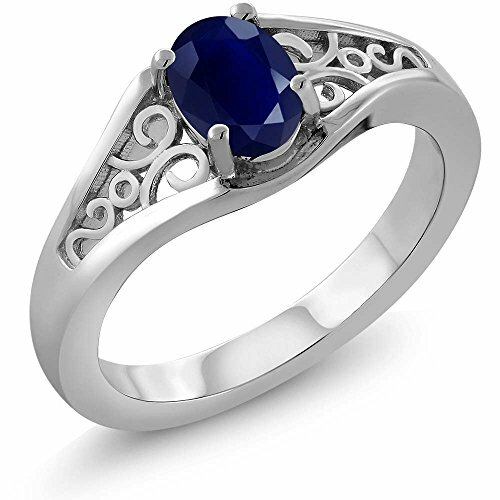 This design is simple, classic, elegant, fit for any occasion as daily wearing home and office. 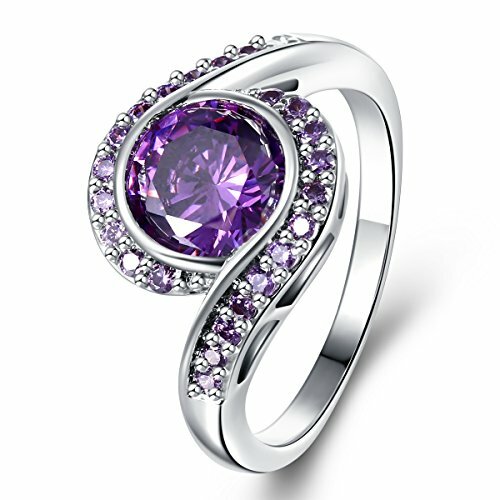 it can be matched with any outfit + It makes a Great Gift!! 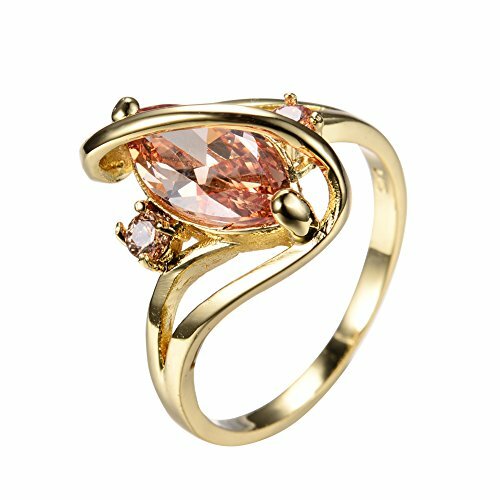 Carefully packed in beautiful jewelry box.